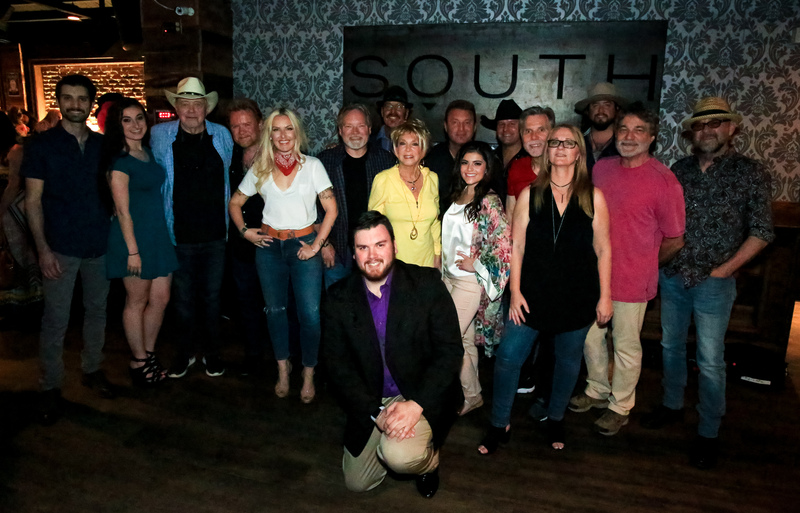 117 Entertainment Group held a celebration party Wednesday, May 2 because of their one-year anniversary at SOUTH at Nashville, including several of the business’s clients performing to get a standing room only crowd of business VIP’s and friends. Performing were Bobby Bare, John Berry, Lewis Brice, Scott Brown, Exile, Kendall Gary, Cherish Lee, Shane Owens, Lee Roy Parnell along with Tim Rushlow. 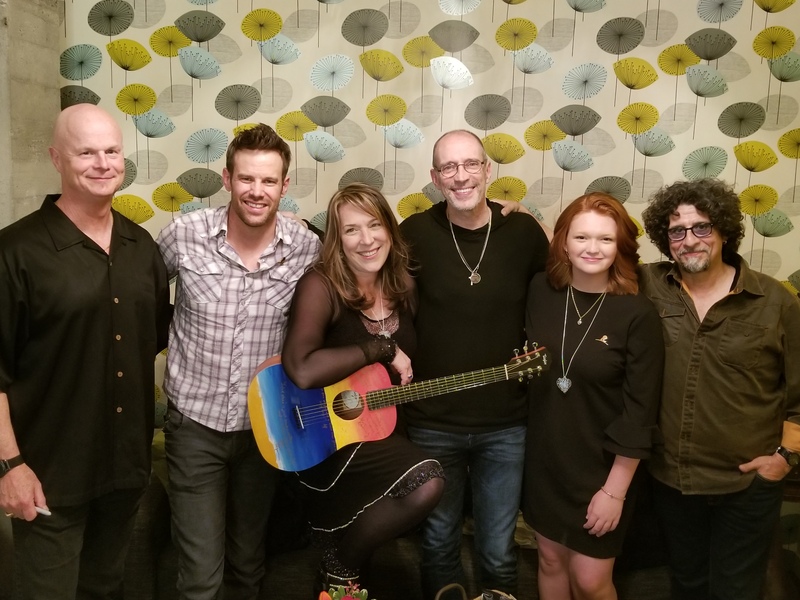 Pictured (L-R): St. Jude supporter Jim Stenson; Mycle Wastman, NBC’s The Voice; Beth Nielsen Chapman; songwriter Gordon Kennedy; songwriter Dan Navarro. Beth Nielsen Chapman marked the release of her newest record, Hearts of Glass, by co-hosting that the St. Jude Songwriters Session in Seattle on Saturday, April 28. The event raised $225,397 to get St. Jude Children’s Research Hospital. A part of the Nashville Songwriters Hall of Fame famous for songs including “This Kiss” and “Sand and Water,” Chapman was joined by songwriters Gordon Kennedy (“Change the World”), respectively Dan Navarro (“We Belong”) along with Mycle Wastman (NBC’s The Voice), with a particular performance by St. Jude individual Addie Page Pratt. 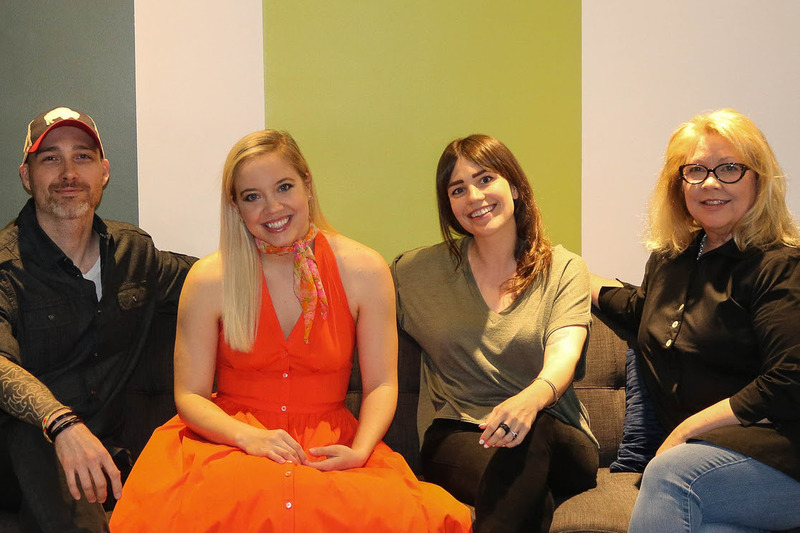 Pictured (L-R): Jarrod Cooper, VP, Strategy and Business Development/ONErpm; Harper Grae; Margaret Jacobi, Director, Artist & Creative Marketing/ ONErpm along with Jennifer Bohler, Grae’s manager/Alliance Management. Indie artist Harper Grae along with her tag Grae Area Records have partnered together with ONErpm for exclusive international distribution of her upcoming music. The first single is scheduled for release in May.